Today was canning class. Lots of chopping, lots of preciseness and lots of pickled carrots and regular carrots. 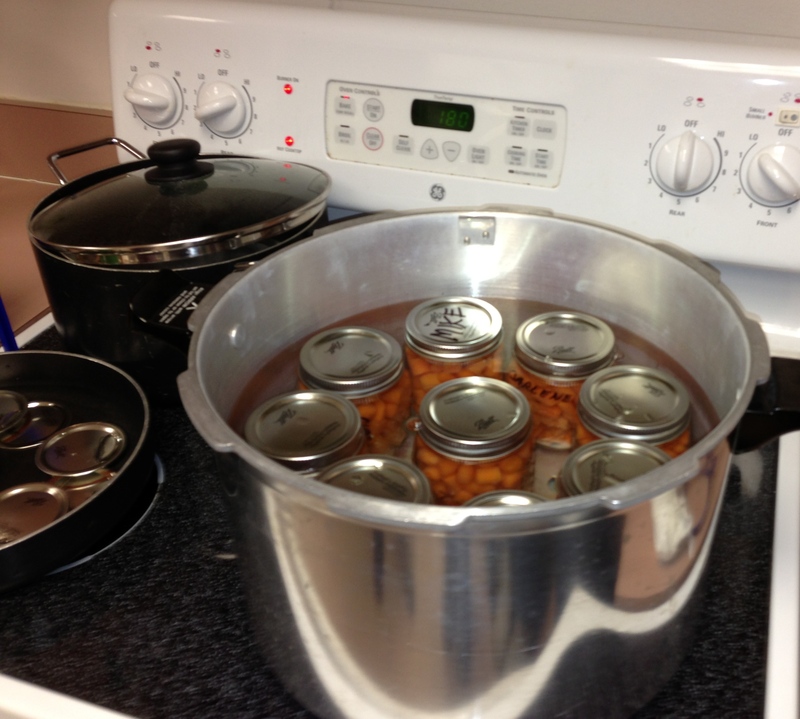 The importance of following the recipes to the letter is critical in home canning to avoid botulism and food poisoning. If the recipe says 1/2″ pieces in a pint mason jar, then it must be 1/2″ pieces in a pint jar and not 3/4″ pieces in a quart mason jar. For the same reason, it is also important to use reputable recipes from reputable sources, such as Ball Complete Book of Home Preserving (or at the very least the recipes from the manufacturer of your pressure canner) Grandma’s recipe simply may not be safe! Knowing the acidity of your food that you are planning to preserve determines which canning method you should use. Low acid foods, like tomatoes, must be done in a pressure canner; where as high acid foods can be done in a water bath canner. Thank you Celia for making our canning experience such an informative one! This entry was posted in Fruit, Homesteading, Vegetables by greenviewap. Bookmark the permalink.